We researched a new airfare shopping day. Here’s what we found out about Travel Deal Tuesday sales. Sale on 78 routes from 5 airlines, plus hotels and vacation rentals. 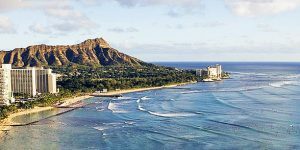 Cyber Monday Hawaii deals are on. Today only. 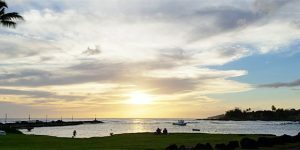 Travel to Kona, Kauai, Maui or Honolulu. 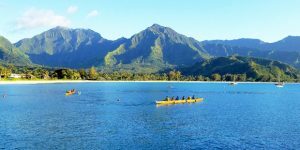 Black Friday Hawaii travel deals are on. Thanksgiving week deals starting early with Pre Black Friday Aloha Friday sales. Get ready for two of the biggest travel sales of the year. 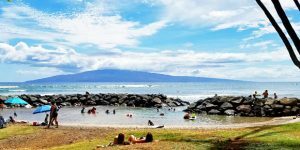 Flights to Hawaii and a wide range of accommodations will be offered. Hawaii fare wars are returning again this week, starting with 11 routes today Monday. 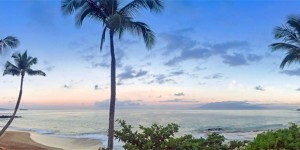 More unpublished deals on airfare to Hawaii from six airlines. Don’t wait as these could end at any time. 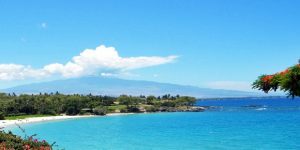 Save over 50% today on 11 Routes to Maui, Kauai, Big Island and Honolulu! 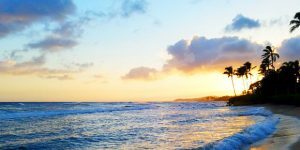 Fly to Big Island, Honolulu, Kauai and Maui for under $250 round trip! Unheard of Hawaii deals. Don’t wait even one hour. Stand By For Southwest Hawaii News Later Today! 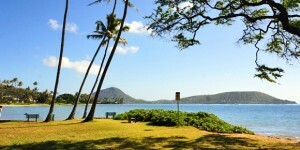 In interim, Island-hopping in Hawaii at yesteryear prices!